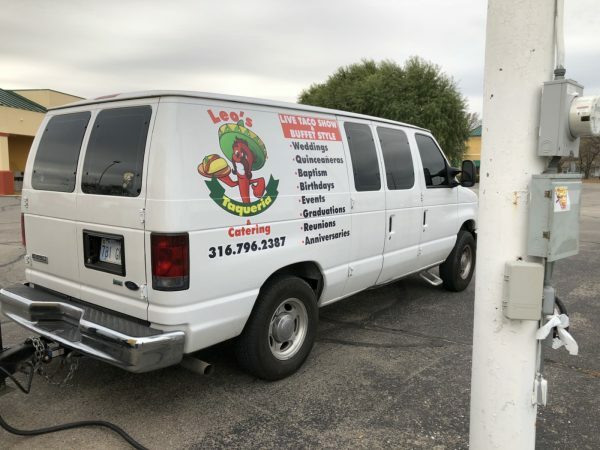 Leo’s Taqueria & Catering Review – Wichita By E.B. 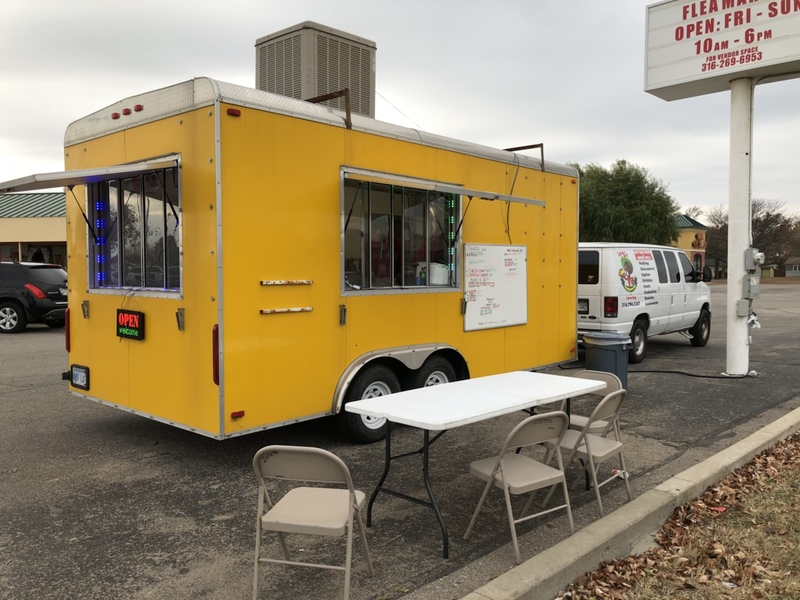 Thanks to Instagram reader “mattisreallycool”, I was tipped off on a taqueria food truck parked out at Pawnee and Meridian. It’s called Leo’s Taqueria and Catering. 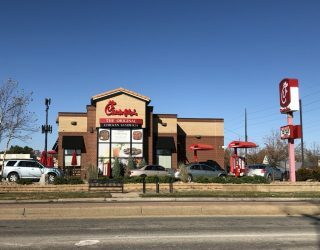 The owner is a former chef at the Marriott and decided to go out on his own to start a food truck and catering business. The menu includes tacos, quesadillas and burritos but like many of these trucks I stuck with tacos. For this adventure, I ordered al pastor, asada and cabeza tacos. They have birria on the menu but were out that day. 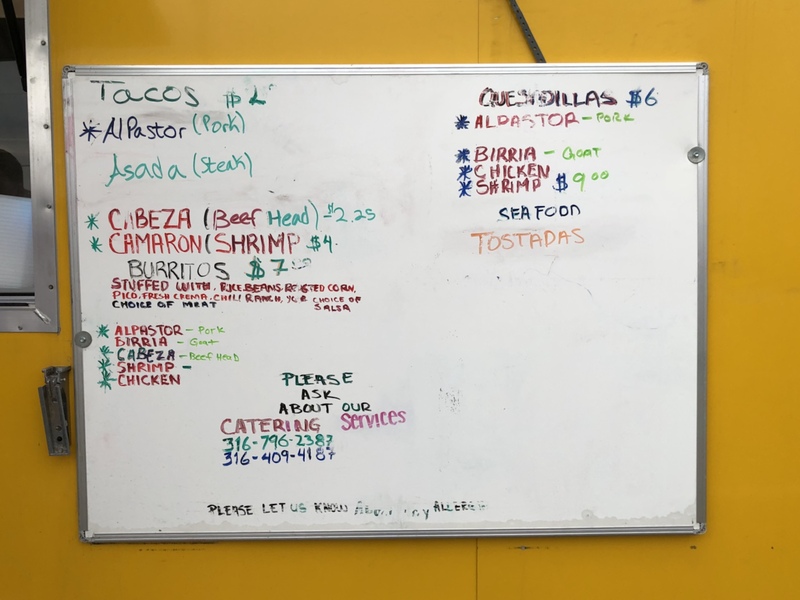 Within minutes, I was handed a container of three beautiful tacos – not bad for six dollars. What looked good translated well in the taste. Each of the meats were flavorful and grilled to perfection. The double tortillas were stuffed with as much meat as possible. 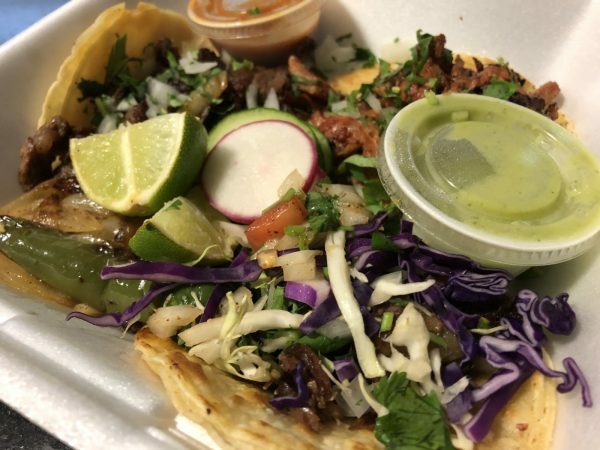 Many people say the most important part of a street taco is the salsa and Leo’s offered two great options that delivered different levels of heat. It was a nice quick stop to a new truck I’ve never heard of and just one of many great options that continue to pop up in town. You can find them sometimes on the weekend at Pawnee and Meridian but will want to check their Facebook before going.